Scunthorpe United have welcomely announced that the ticket prices for the Carlisle game have been slashed. The home league clash will take place on Saturday December 10th, and it’s a very welcome move from the club to try and boost the flailing home attendances. Even excluding the pitiful attendances against AFC Wimbledon, the crowd at Glanny Park has slowly been crawling down and down – so measures like this can only be welcome. And even with those loyal of us who are there week in week out, being it in the run up to Christmas: anything that leaves the fans’ pockets slightly less empty is a move worth having. Concessions include OAPs, Students and U/16s – which will hopefully make it a cheaper than usual trip down to the football for all Scunny fans for the whole family. These discounted prices are expected to include the away end as well, but do check with the club beforehand – to avoid disappointment. And as for the home fans – they definitely include all 3 stands: both terracing and seating. The tickets can be purchased both in advance of the game, and on the gate – but only the Donny Road End will be pay on the gate, with both the Telegraph & Grove Wharf Stand supporters having to purchase their tickets from the ticket office in advance of heading to the turnstiles. The club’s ticket office will be open Monday – Friday 9Am-5PM throughout, should any supporters wish to purchase their tickets in advance. The same goes for any of the other near home games: or indeed – the Exeter away game on Saturday 17th December. 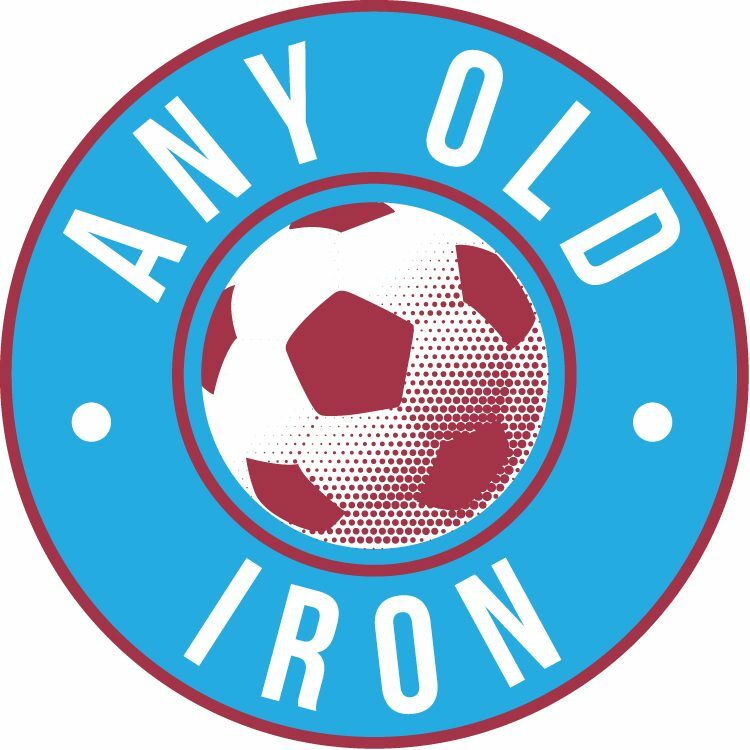 With Carlisle the last home game before Christmas, and Exeter the last away game before Christmas – let’s hope the Iron players can give us fans 6 juicy points as presents to make sure that the mince pies go down even better! Should you wish to do so, the tickets can also be purchased on-line, or over the phone if required as well, (0871 221 1899). (Then type 1, and then 3 – to be put through to the ticket office for extension codes).